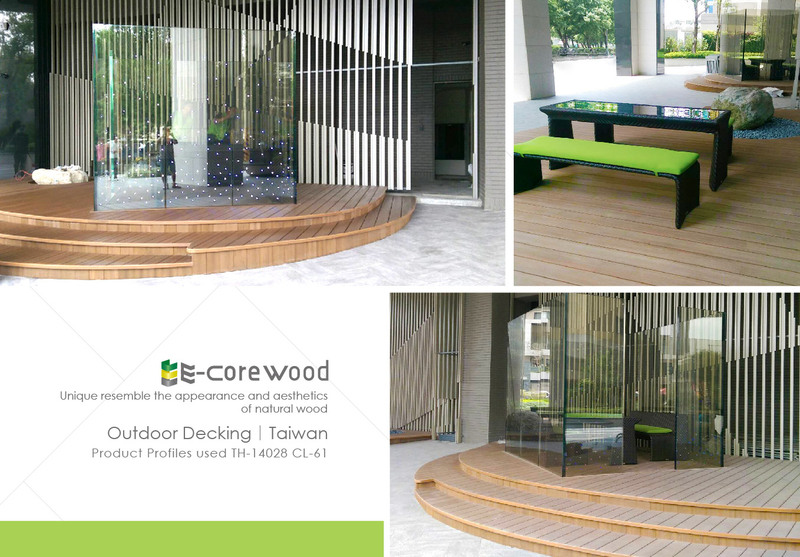 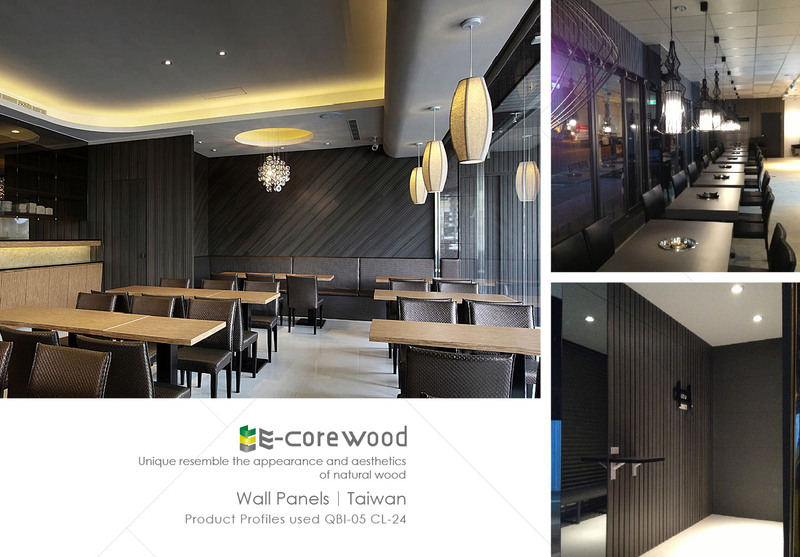 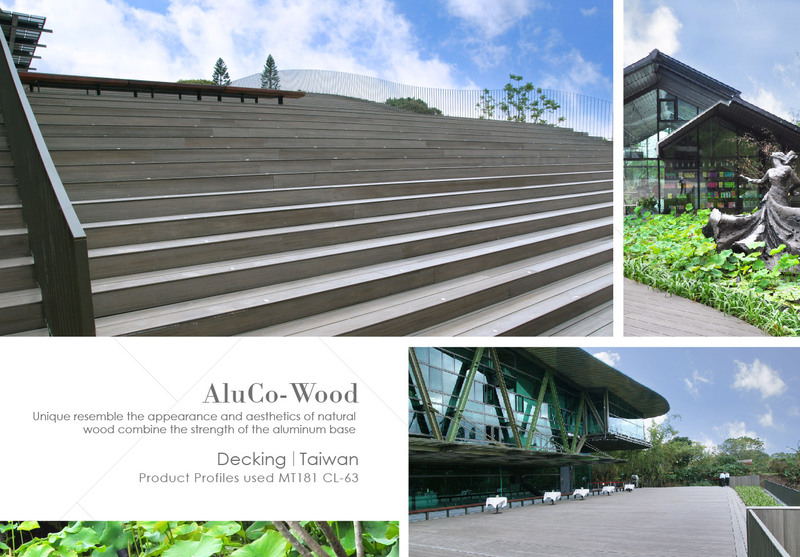 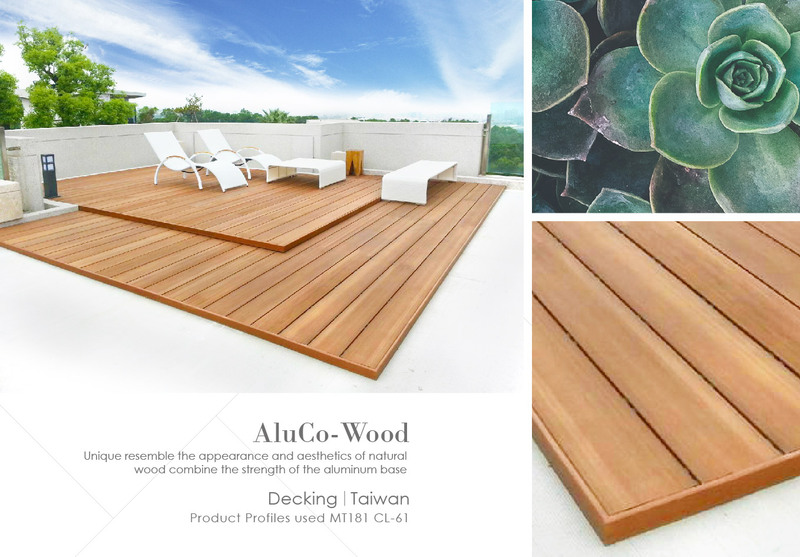 Unique natural wood texture, effectively absorb ultraviolet light, radiant heat and reflect sunlight. 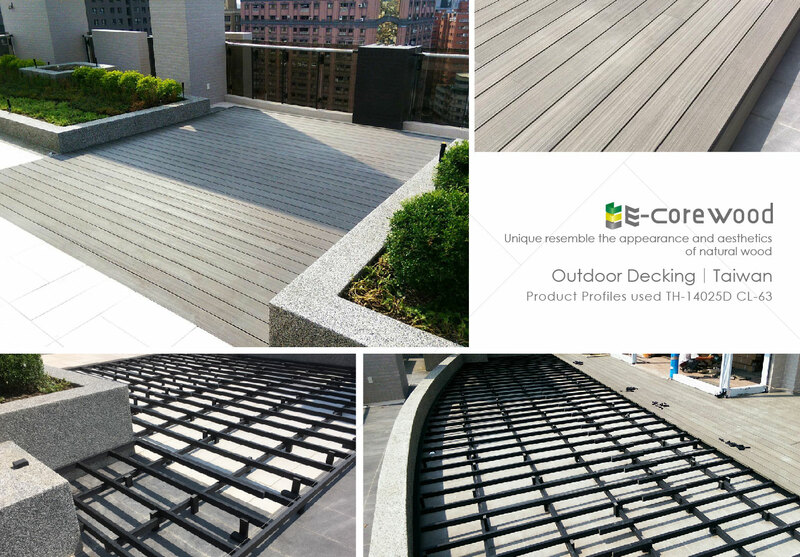 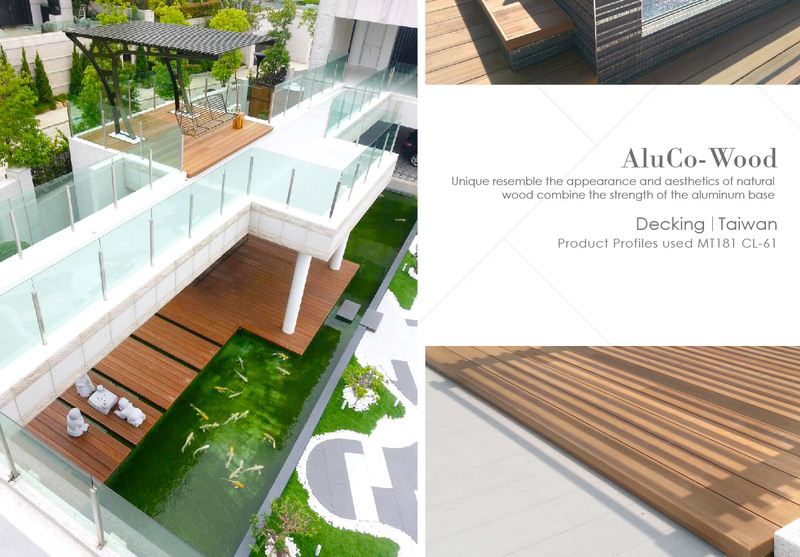 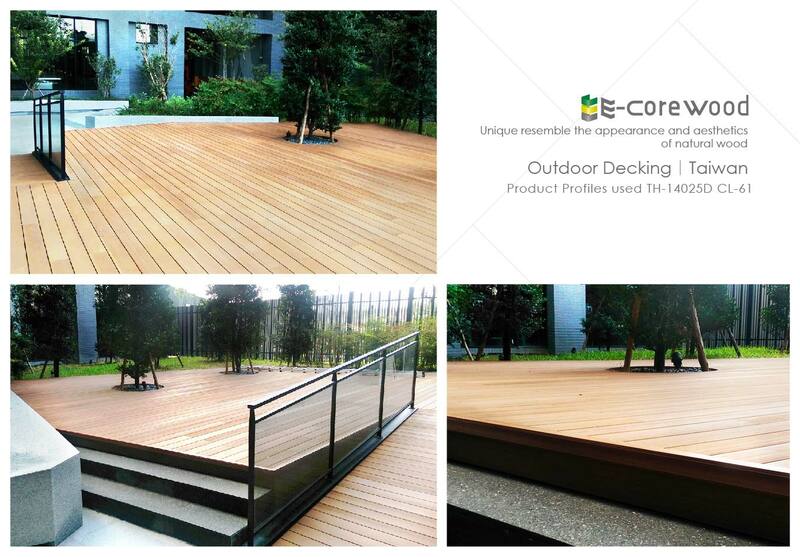 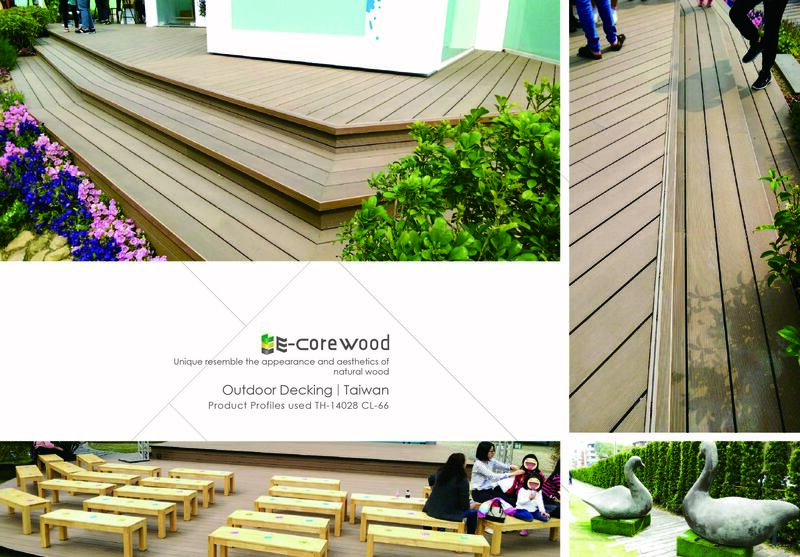 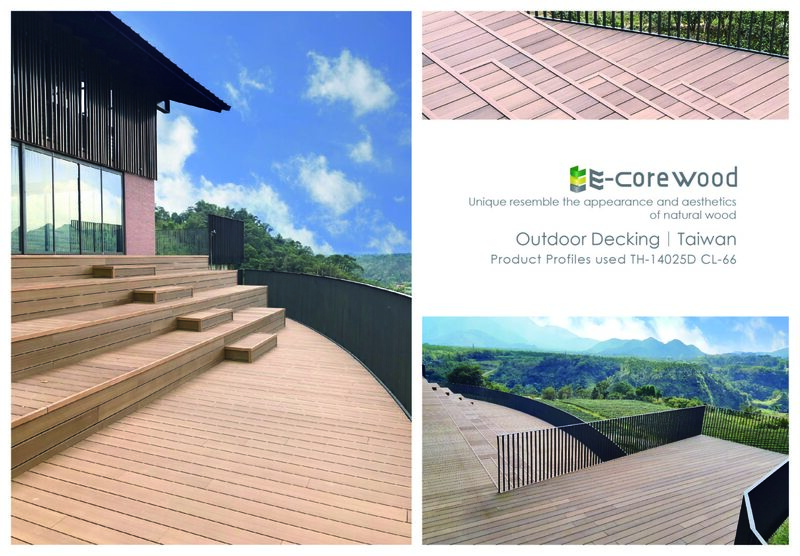 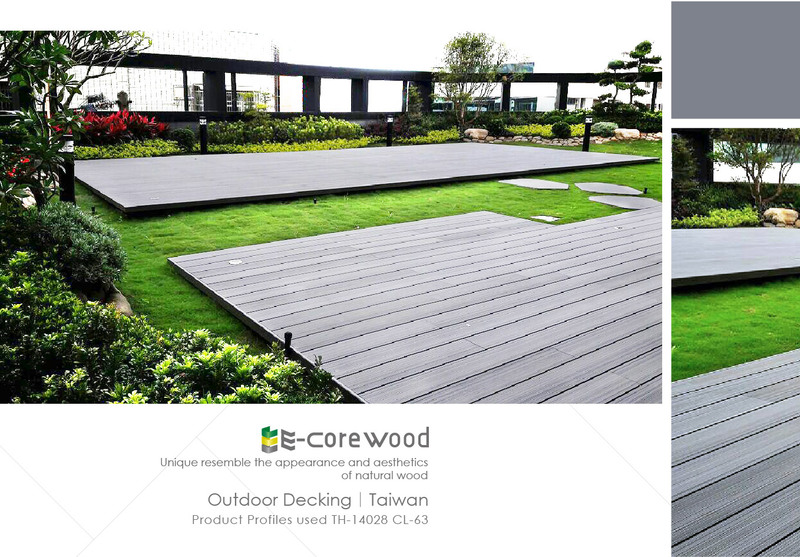 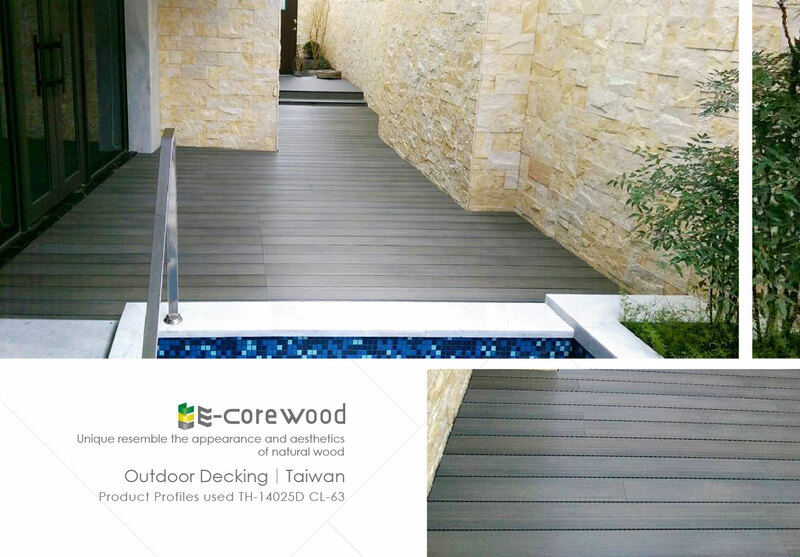 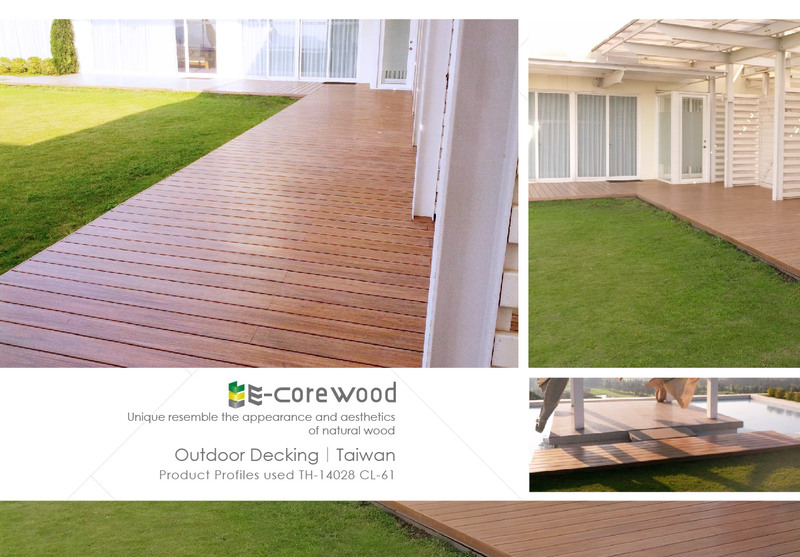 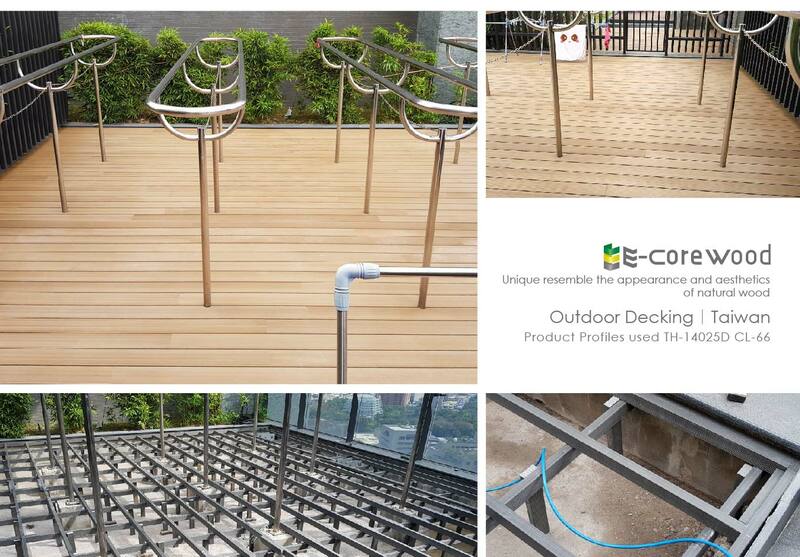 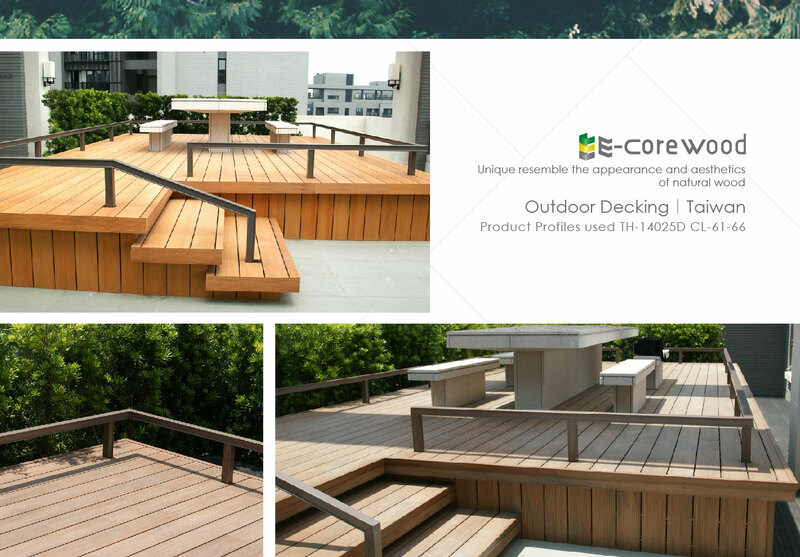 Gaps between decking provide good drainage and ventilation functions. 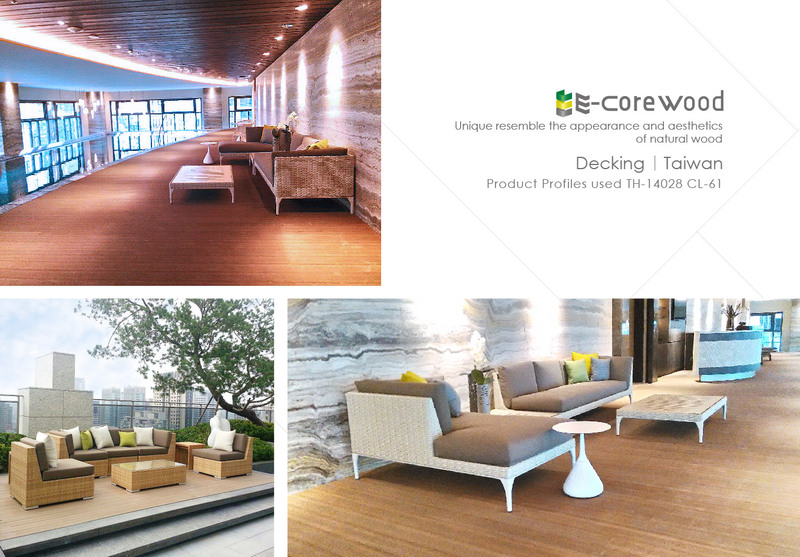 Present the most perfect, linger resting and relaxation area! 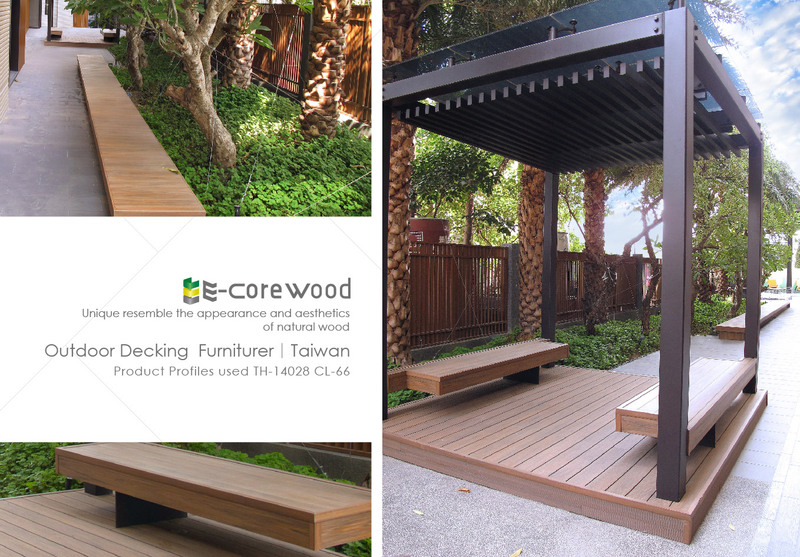 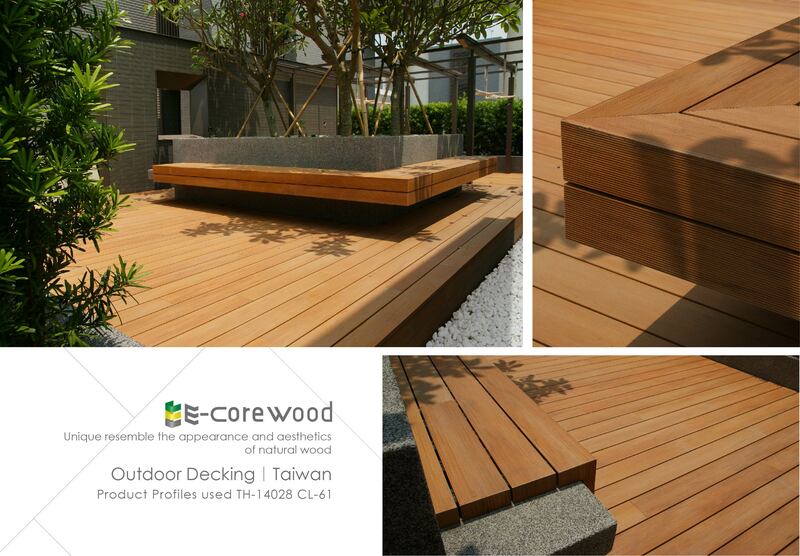 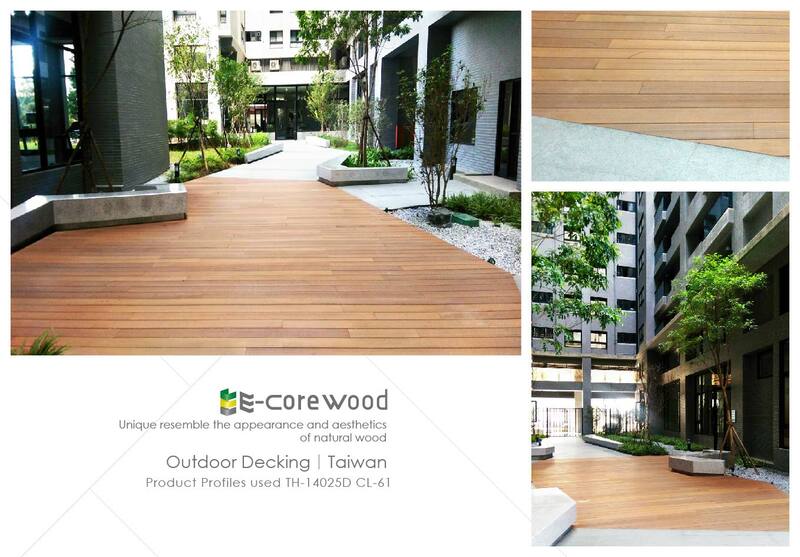 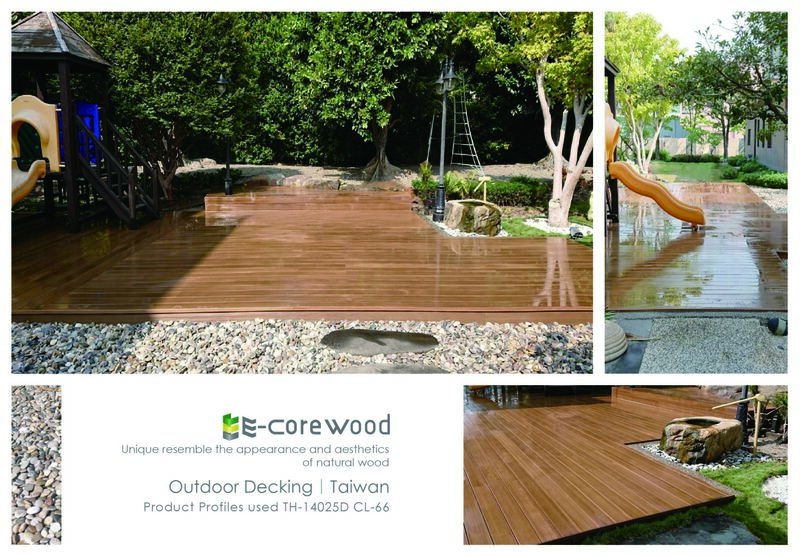 Copyright by WOODEASY International Co.,LTD.